This blog was created and maintained by the Introduction to Internet Art class at the University of Cincinnati DAAP (Department of Art, Architecture and Planning), Fall 2012. 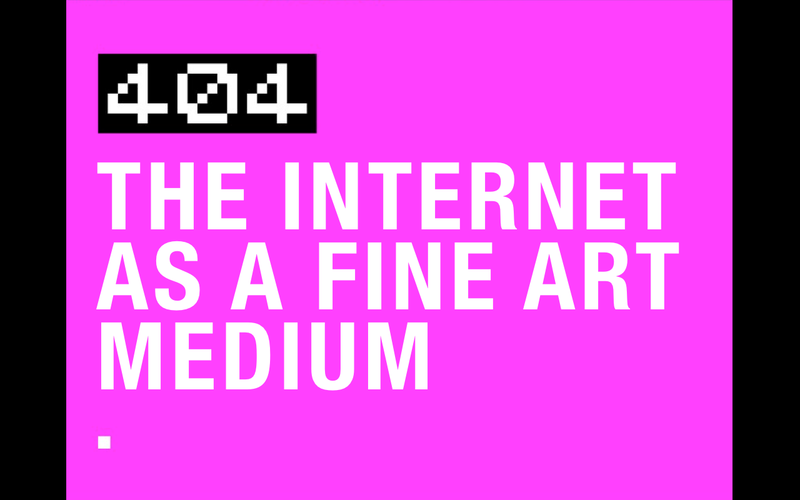 The primary goal of this course is to develop an understanding of the form, purpose, and scope of contemporary internet art and employ that understanding to create works utilizing the internet as a medium and a platform for artistic production. The blog functions primarily as an archive of artists we have discussed in class.